Actor Park Hae Jin prepared the means to plant 20,000 trees in China. In order to prevent the burgeoning issue of yellow dust in China, Park Hae Jin volunteered to provide the means for a huge tree-planting project. His mission is to make Asia a more environmentally friendly place to live in, a goal that would benefit all those who reside in the affected countries. To actively participate in this mission, Park Hae Jin left for Beijing on March 26. He is to help plant the trees himself in the Fangshan District, along with his fans who also volunteered for the project. 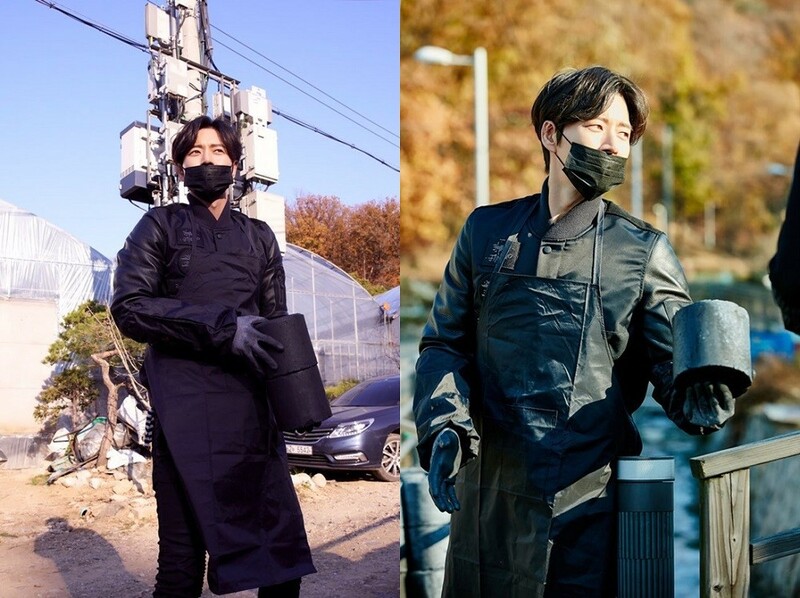 The district of Fangshan officially recognized Park Hae Jin's efforts to better the environment, awarding him with an honorary citizenship. "I am realizing how precious the freedom of breathing is," said Park. "My fans and I are working well together. I hope everyone could take more interest in environmental issues."